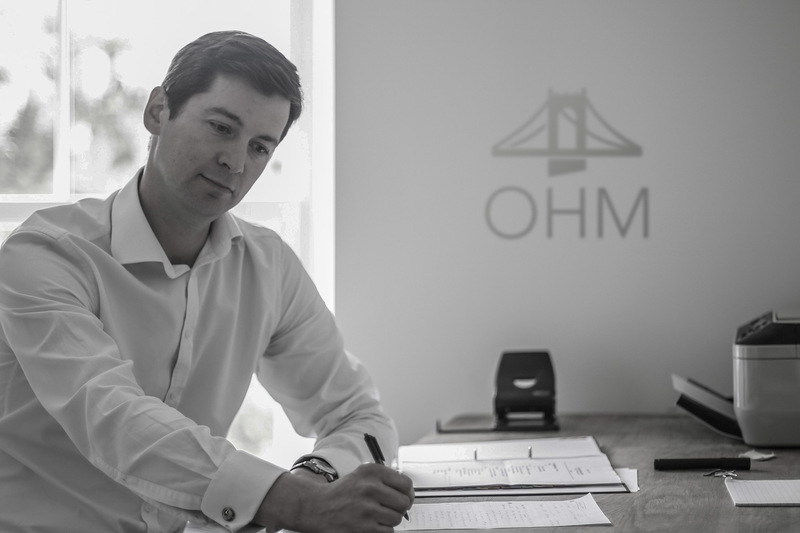 Please look at the mediation services offered by Oliver to see how he can help you and your clients and the fees section for the likely cost of the mediation. Oliver will usually offer a fixed fee for the mediation once he has sufficient information about the dispute. Please call Oliver on his mobile 07779 727903, send him an email to contact@oliverhallam.com or use the contact form. Oliver will need the names of the parties, their addresses, the details of their solicitors if they are represented, and the venue. You can give him your preferred dates or he can confirm his availability to allow you to choose a date. He will provide a draft mediation agreement and further guidance about the day.